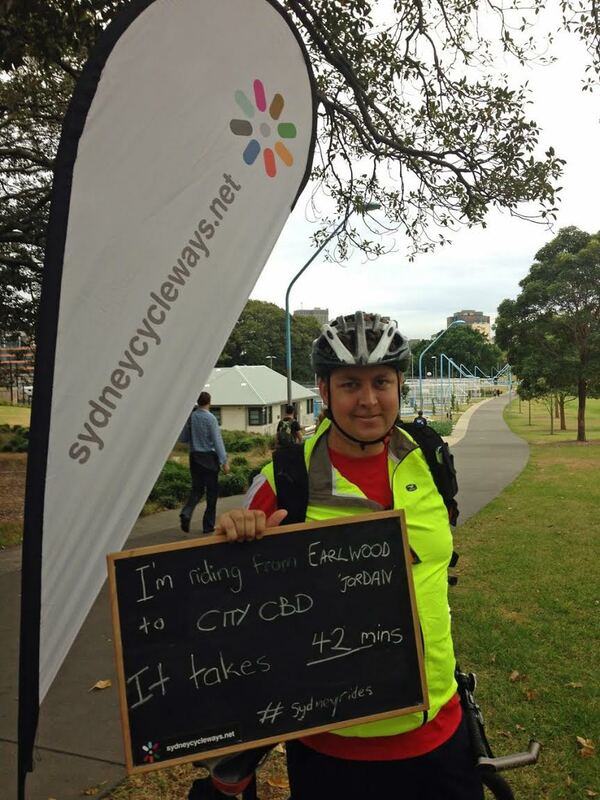 A social cycling group for women in the inner city area. So you missed out on last night’s social night? We’ll offer the same prices on orders for any of the gear until SUNDAY. But we won’t be placing the price list here, you need to email us! So much GORGEOUS stuff! I’m getting the black and pink Kask helmet, how about you? BUY YOUR TICKETS NOW…SUNDAY IS OUR MINIMUM NUMBER DEADLINE!! Wheel Women: Gear up…get social! I’ve heard it said that how cool you look in lycra padded bike shorts is inversely related to the distance from your bike. In other words, when I’m standing next to my bike, I’m cool. When I walk into the convenience store, I’ve become a dork. That being said, after donning the awkward apparel, I would never ride a bike even for the shortest ride without them. This is a classic picture on how not to wear bike shorts. There are some things you need to know about choosing appropriate bike shorts. There are a number of different styles and lengths for the various cycling disciplines. Like any other sport, most cyclists are a bit snobbish about how they look. 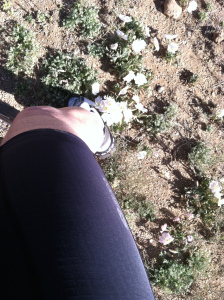 Mountain Bikers like to wear long shorts over their padded ones and touring bikers are similar. We’ll focus on road cycling attire for this post. ABC Bicycle Outlet is closing down. I noticed these Club bicycle shorts or bicycle knicks by UNO which are on sale for $15.00. I’ve ordered from ABC previously and picked up cycling gloves two seasons ago for $5.00- which are still $5.00. UNO’s Club knicks are identical in cut and have the same 3-dimensional (3D) CoolMax insert (chamois) as the Pro Peloton. Both the Club and Pro Peloton are an 8-panel cut and both are made of qualityDuPont Lycra . The difference is the Club is made of alighter Lycra , has a slightly shorter leg length, and has no leg gripper. These 3 points allow them to be offered as entry-level knicks at a very affordable price. The Club knicks can also be worn as under knicks – under shorts, cargo pants, track suit or other loose-fitting trousers. Available in sizes 2XS-3XL, where 2XS=28″ waist, XS=30, S=32, M=34, etc. Portsea for men or women. The AirFlow material is a slightly heavier weave than UNO’s Bondi, Cairns, Grafton and Saul Pasque, but being a wicking fabric it allows for moisture transformation from the body to keep the rider cool and dry. and elasticised arm bands and waist . These and other great bargain cycling clothes or bicycle wear can be purchased at ABC Bicycle Outlets. Lycra is for everyone. You just need to have a bit of courage and not worry about other peoples issues.